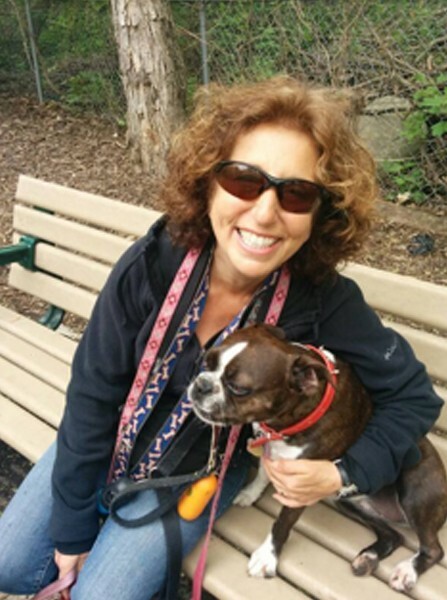 Barbara Neray has been a professional dog walker since 1994 — long before it became fashionable. She has a magical connection to a dog’s heart and an uncanny ability to bond with dogs anywhere. When a dog is missing in the neighbourhood, it’s almost certain that Barbara will find and return him to his family. Barbara is thrilled to assist at Follow The Leader, and further her formal education in training and dog psychology.